Eric graduated from Bethel University with a degree in youth ministry. A lieutenant in the St. Bonifacius Volunteer Fire Department. Eric’s neighborhood reputation of service, hard work, and leadership are widespread across many Minnesota communities. 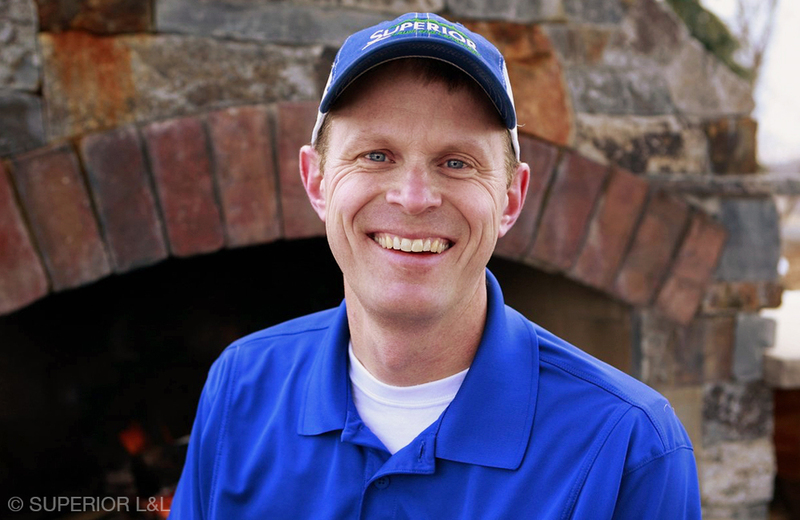 In 1994 Eric created Superior Lawn and Landscape and joined forces with Craig in 2003. Give us a call to join the family! Craig has designed award-winning residential landscapes for almost 30 years. Certified with the Minnesota Nursery and Landscape Association (MNLA), he has degrees in both landscape design and horticulture. His training and extensive experience enable him to meet your needs, whether designing a simple perennial garden or developing a five-year plan for your entire property. Landscape designer Ryan Fox is our landscape and maintenance general manager. Ryan was a previous business owner who has been with our company for more than 10 years, working in the green industry for almost 20 years. Ryan designs great gathering spaces and has a wonderful portfolio to prove it. He would love a conversation with you! Jeanna's love of plants and ginkos is contagious. With double degrees in both horticulture and the arts, Jeanna's specialties include kitchen gardens, organic sustainable landscaping, and the whole approach to healthy planting practices. She has volunteered at many organic farms in New Zealand and Italy and can't wait to make your plant projects a healthy success. Kyle is our newest designer, finishing his double degree in horticulture and landscape design. He will begin his design career by assisting our other designers with computer aided designs and listening to your design ideas as an in store designer. 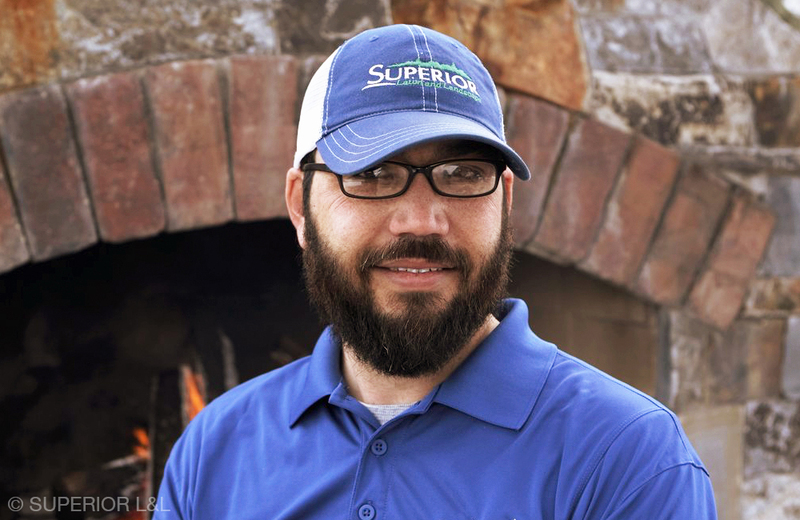 Kyle has a few years of landscape installation experience as a crew member and crew foreman. You will love to get to know Kyle as we have. Larry is one of our newer landscape designers to join the team but his roots run deep in the green industry. He helped his mother and father run a nursery business and learned much about landscaping in his years in real estate. He’d love to brainstorm your project anytime. Landscapers: Do you enjoy the outdoors, working out, and fair pay? Plant people: Do you enjoy nature and are friendly and energetic? We have interesting and fun jobs available today. Click here to tell us more about yourself and we will contact you to set up an interview.